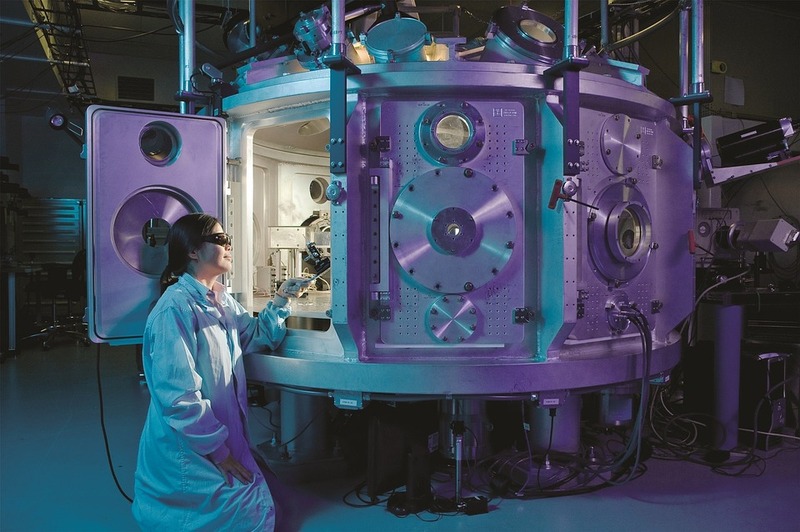 Adzuna is here to take you on a tour throughout the history of influential Canadian women of science in different sectors such as geology, pathology, astronomy, geometrics and marine biology. In honour of International Women of Science Day, we felt it was the perfect moment to recognize some of the most legendary females in science who happen to be Canadians! Canada’s first nuclear physicist, made her name in history when she was one of the first to discover the chemical element called Radon (Rn): a radioactive, colorless, odorless, tasteless noble gas. Radon was made useful in radiation cancer therapy. She was referred to as the next Marie Curie: the first woman to win a Nobel prize, twice! In the run for becoming a plant pathologist, Newton attended the agriculture program at McDonald College in Montreal. She was the only woman in the class of 1950. She became the very first female member of the ‘Quebec Society for the Protection of Plants’ and was most known for her excellent research on the effect of ‘stem rust’ on one of Canada’s most important agricultural crops: wheat. Becoming a member of the Royal College of Physicians and Surgeons of Canada in neurology, Bondar ended up being the first Canadian female astronaut and neurologist in space! She spent 8 days, 1 hour and 44 minutes in space. 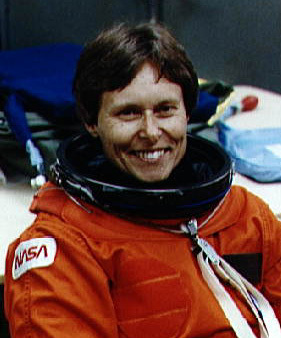 Bondar also received over 22 honorary degrees in the Canadian Medical Hall of Fame throughout her career and also received the NASA Space Medal. Conlan is known to be one of Canada’s greatest explorers according to Canadian Geographic. In understanding the strange and wonderful marine creatures in the deep water under the Arctic Ice, her career as a marine biologist was invited to become part of the Antarctic diving teams in 1991. She received the Antarctica Service Medal. Her expertise and research in geomatics engineering have propelled the development of Global Positioning Systems (GPS). Cannon is the first woman to ever hold the presidential position of the University of Calgary Schulich School of Engineering. Beholder of 3 patents, Cannon created systems in automobiles today that can be used to avoid collisions automatically and improve vehicle stability. She also won the Queen Elizabeth II Diamond Jubilee Medal in 2012. Pretty impressive am I right? Tagged under: featured,	Science,	Technology,	women in science.